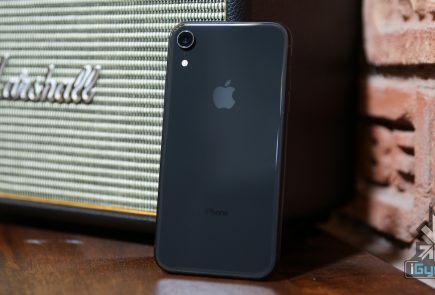 Chrome for iOS has received a major update which the company says will give the browser a huge increase in speed and stability. The developers attribute this to using WebKit (WKWebView) instead of the older UIWebView. 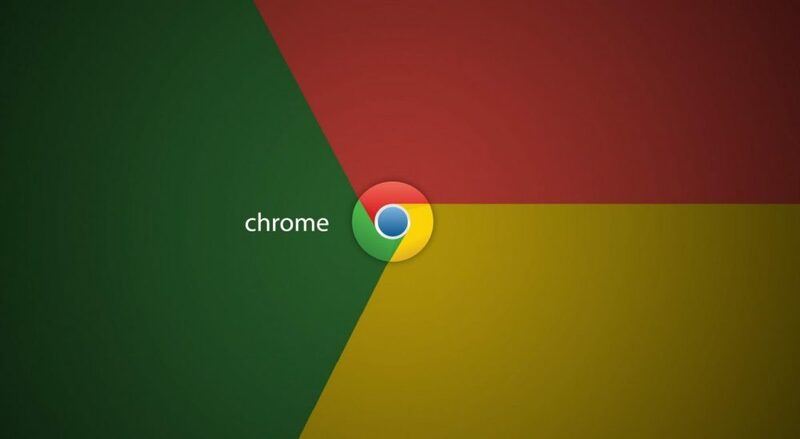 With the introduction of the WKWebView rendering engine, Google said it has been able to update its Chrome Web browser in such a way that it can perform far better on iPhones and iPads than the previous version. 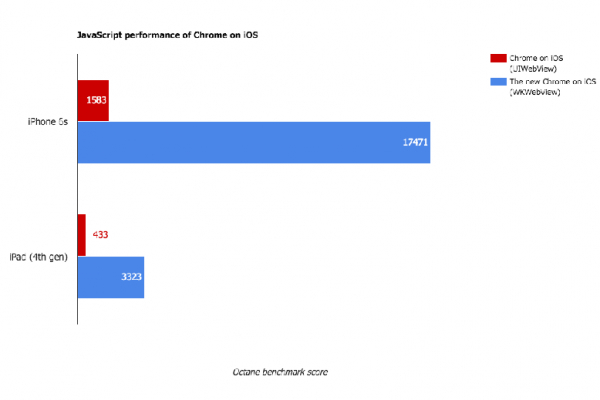 The new 48th version of Google Chrome for iOS according to estimates is almost 10x faster and 5x more stable than previous generations of the browser. 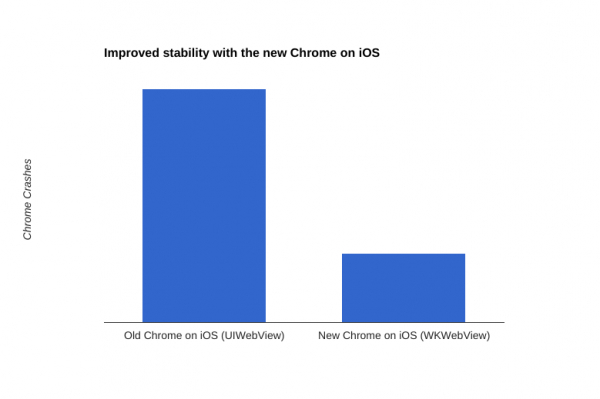 This particular switch to WKWebView from the previous iOS rendering engine has enabled Google to reduce Chrome browser crashes for Apple device users by upto a whopping 70 percent. According to a blog post by Google software engineer Stuart Morgan, Even Google’s “Aw, Snap!” error page loads faster when the renderer does crash, he noted. 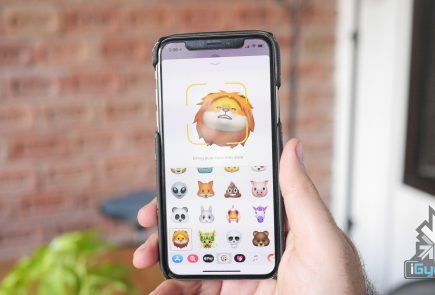 This particular news comes on the heels of all the troubles Apple’s Safari web browser has been facing on iOS devices in the last couple of days. The issue of Safari crashing during searches has bothered iOS users for some time now. 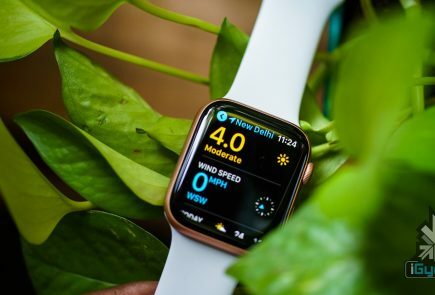 A fix had been issued but the timing of Google’s latest announcement will certainly take away a number of frustrated Safari users away from the Cupertino-based company.